The Dalhousie Community Association 2018 photo contest is now closed. Thanks to everyone that submitted photos of the Dalhousie neighbourhood! Finalists were announced in the November newsletter and published in the November Buzz. The Dalhousie Community Association Board of Directors will choose the winning photos. 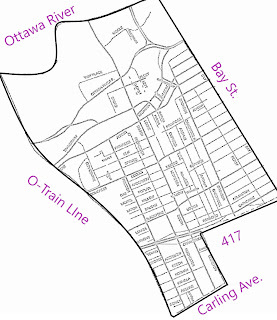 Selected work will be published in the Centretown Buzz and hosted in an online photo album on the DCA's website. Finalist images will be printed and displayed at local cafe Pressed. The only content requirement is that the neighbourhood is clearly recognizable in your photo. Show us the buildings, street corners, or events that highlight the area. 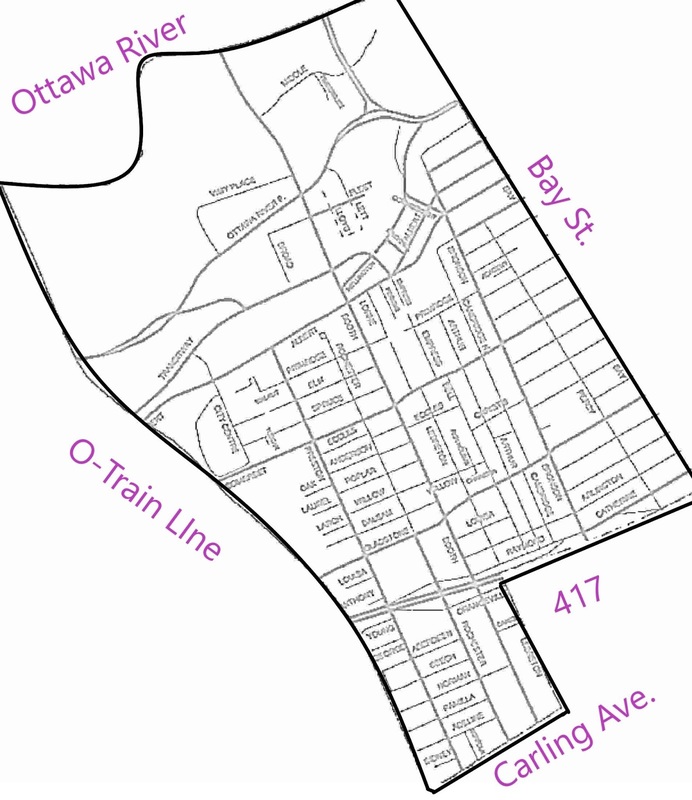 The Dalhousie neighbourhood is bounded by Bay Street to the east, Bayview Station/O-Train line to the west, the Ottawa River to the north, Highway 417 to the south (east of Booth), and Carling Avenue to the south (west of Booth). The submission deadline is Monday, October 29, 2018. The images can be shot using any digital camera, like an SLR or cell phone camera. Each image file can be a maximum of 5MB in size. All images must be submitted as JPEGs—files submitted in any other format (including TIFF, PDF, PSD, etc.) will not be considered. You may submit a statement accompanying your work of up to 250 words, but this is optional. For updates about the contest by email, subscribe here or on the Facebook page. The DCA reserves the right to display, reproduce and publish in any media, any entry, without payment, for the sole purpose of - this year and in future - its promotion and publicity. No copyright is transferred to the DCA in respect of any works submitted or accepted. Each entrant will be deemed to warrant they own the entire copyright for the work or that they have permission from the licensee and/or copyright owner(s) for the uses. If you have any questions, please email us at OttawaDCA@gmail.com.